Love Douglas Brand. Wouldnt use any other calcium citrate. My doctor recommended Calcium Citrate. Great price speedy delivery. 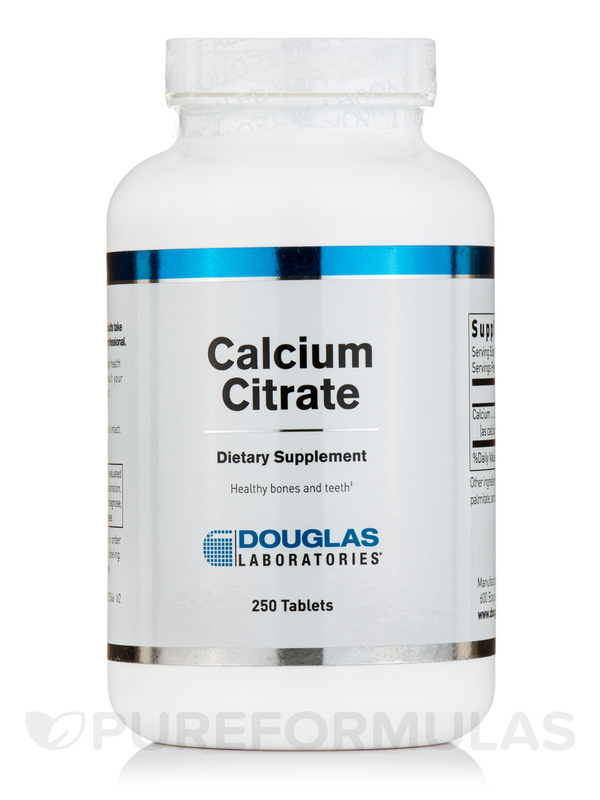 Calcium Citrate by Douglas Laboratories is a high quality Product. I highly recommend it. Calcium is an important mineral that helps your teeth and bones stay strong and healthy. About 99 percent of the calcium in your body is stored in your skeleton; the rest of it helps your body perform other important functions‚ like allowing your muscles to perform and making sure that blood can flow throughout your body. Calcium also helps your nerves send messages from your brain to the rest of the body. You can get calcium from dairy products like milk‚ cheese‚ and yogurt. Other sources of this mineral include broccoli‚ kale‚ salmon‚ tofu and fortified breakfast cereals. A calcium deficiency isn’t immediately apparent to the naked eye; your body will take calcium from your bones to make sure you have enough of it in your blood. Over time‚ this can cause your bones to become weaker and frailer. This can make them brittle and can fracture easily‚ interfering with your daily life and activities. Symptoms of very low calcium levels include tingling or numbness in your fingers‚ muscle spasms‚ and abnormal heart rhythms. Although these symptoms are serious and require prompt medical attention‚ they mainly occur in people who have other severe health problems. For a minor lack of calcium‚ Douglas Laboratories’ Calcium Citrate helps your body get enough calcium. 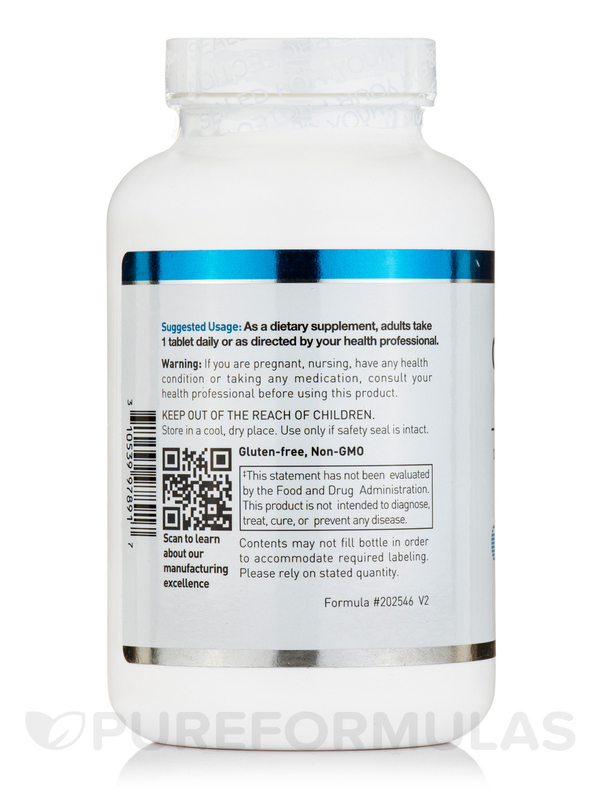 Each capsule contains 250 mg of calcium citrate‚ which is easily absorbed by your body on a full or empty stomach. 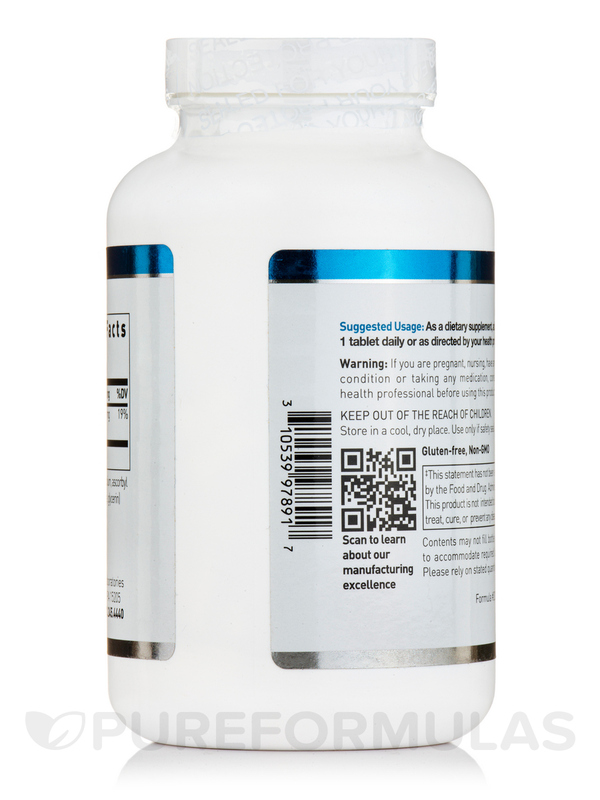 Each bottle of Calcium Citrate by Douglas Laboratories contains a 250-day supply when taken at the recommended dosage once daily. I am a member of ConsumerLab.com which is a 3rd party inspection company and they recommended it. My husband and sister use it and like it. This low dosage Calcium Citrate by Douglas Laboratories was prescribed by my primary care physician in lieu of a nasal spray, the side effects of which were unbearable. I have thinning bones (Osteopenia) and hopefully this supplement will strengthen my bones and assist in preventing fractures. 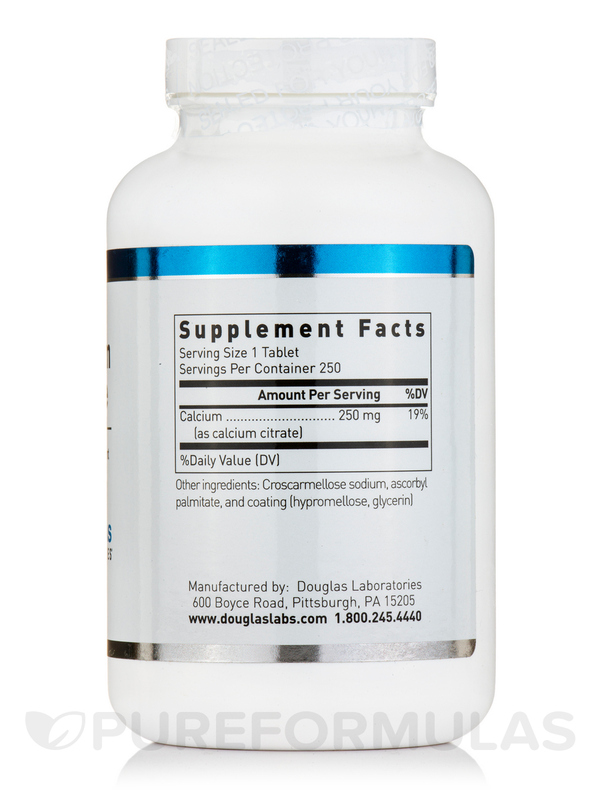 I will take this supplement for a few months and then do a bone density scan and that will be an initial test to see if the 250 mg Calcium Citrate works for me. Taking it with food offers better absorption . It's a good sized pill which I don't have trouble swallowing, but of course I can't speak for others. 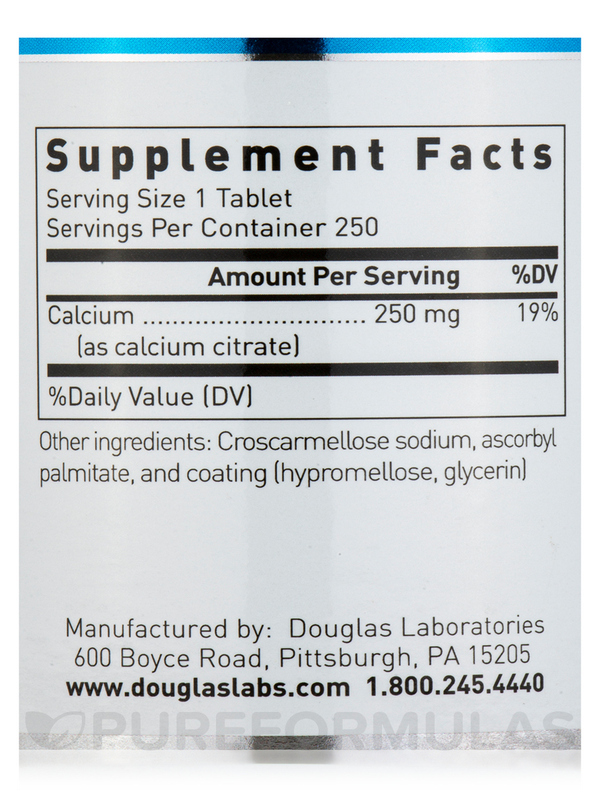 I have always liked Douglas Laboratories and the calcium is a very good product. Does not upset the stomach and helps keep bones sturdy. Was recommended by my doctor to use a calcium product. Pure Formulas was as usual very prompt with delivery. A really good experience. Will order from again and thank you. I have used quite a few different calcium supplements in the past. Calcium Citrate seems to be the best I have tried in a long while easy to swallow and absorb. Calcium Citrate seems to be a good value and quality. It is what I expected. I think it is a great product. Size of caplet price of product good description of product on package.